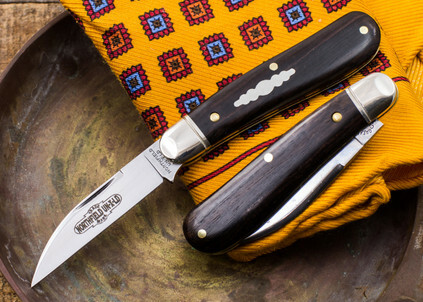 The Great Eastern Cutlery #18 is a small version of the popular serpentine jack pattern. With a slightly contoured handle profile, this folder feels comfortable in the handle and it ensures an excellent grip no matter the task. 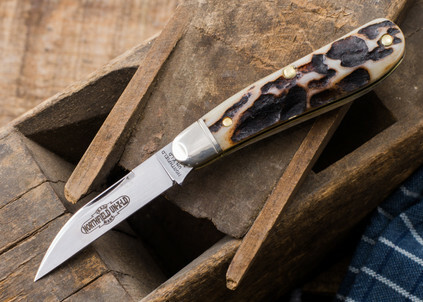 Popular among slipjoint collectors and knife enthusiasts, this knife is sure to catch eyes for its stunning appearance. 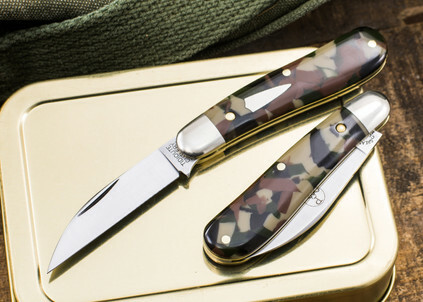 Crafted from only the most premium materials, this knife is as durable as it is beautiful. With a slim profile and small overall length, this blade is perfect for every day carry and is easy to slip into your pocket. 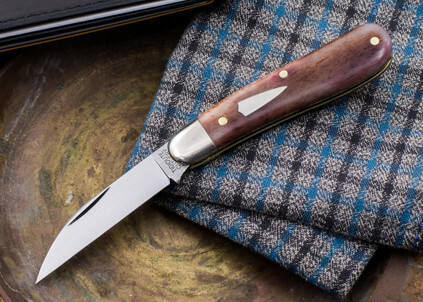 If you're looking for a stunning profile and fantastic durability in your next pocket knife, the Great Eastern Cutlery #18 is an excellent choice.